The OptiMiSe programme for Multiple Sclerosis Specialist Nurses (MSSNs) is an expert-led, practical, applicable education programme utilising proven behaviour-change techniques to address barriers to behaviour change. The overall objective was to overcome barriers to optimal MSSN management of patients with multiple sclerosis (MS). To gain insights into gaps in care, we assessed the clinical landscape through a literature review, guideline review, Steering Committee focus group and a behavioural barrier survey. 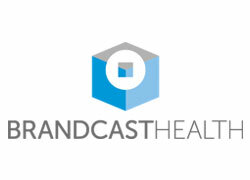 Based on priority gaps and common behavioural barriers, the programme set out to: increase patient review by multidisciplinary teams, improve patient consultations and develop mutually agreed care plans, enhance independence of MSSNs in performing treatment monitoring and increase MSSNs’ contribution to business plans to optimise services. Core strategies included engaging key leaders and associations in the MS community to inspire the target audience to change, and equip MSSNs to change their practice with proven behaviour-change techniques. 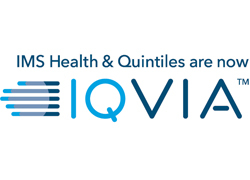 Key tactics included patient representatives explaining the impact of poor consultations, expert-led skills training, practical tools for change and the OptiMiSe Outcomes Audit - a tool to quantitatively assess the impact of OptiMiSe. Key outcomes included a 23% increase in effectiveness of patient consultations and a 62% increase in number of business plans written. 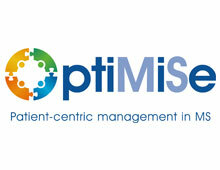 OptiMiSe is a well-structured and comprehensive programme. It has awesome measurement capture, which was particularly good on market and customer insight. Sanofi and Lucid demonstrated systematic alignment of stakeholders and were consistently strong across all criteria.